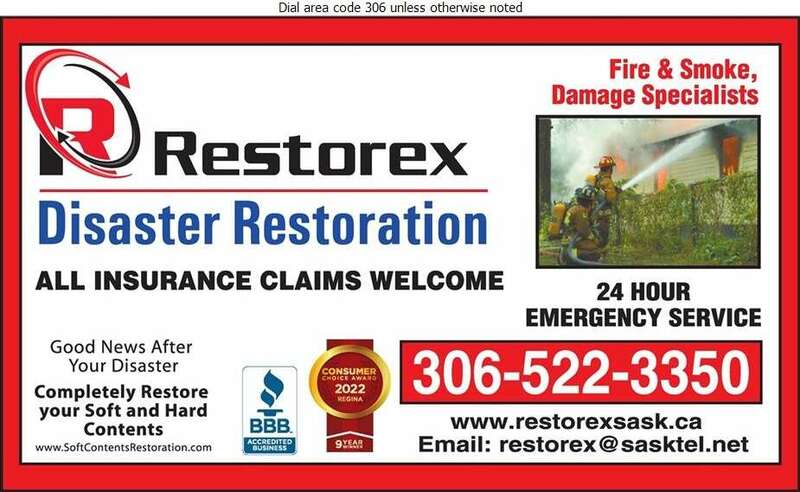 Restorex is your local restoration and cleaning expert. 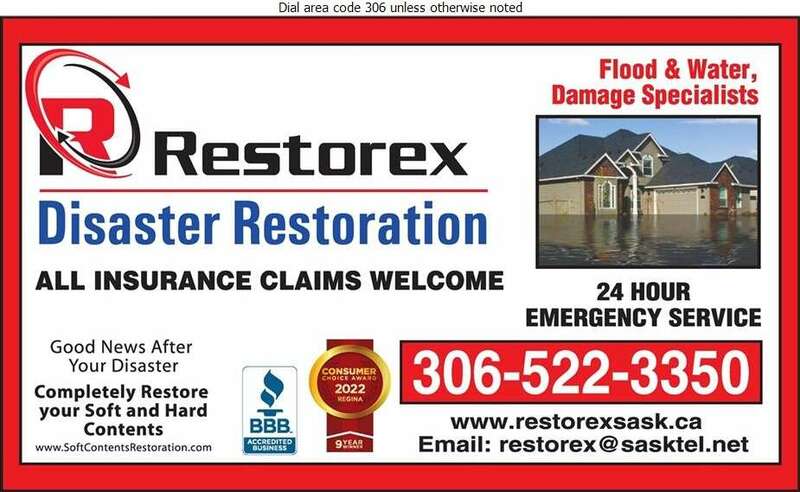 When you have had a disaster such as a fire, flood, wind damage or Sewer Backup, our team will work hard to provide you with the best solution in the quickest time possible. Restorex has the equipment and experience to handle the most challenging situations. Our dedicated teams of professionals are specialists in solving your problem and getting your life back to normal again. 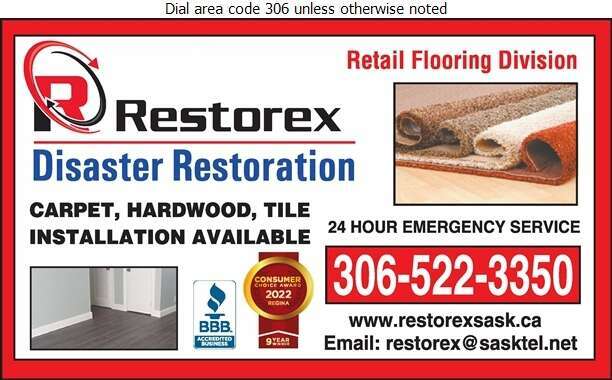 Restorex is a Saskatchewan based company with service areas of Regina, Moose Jaw, Yorkton and Melville . We serve a large area comprised of Southern and South Central Saskatchewan.